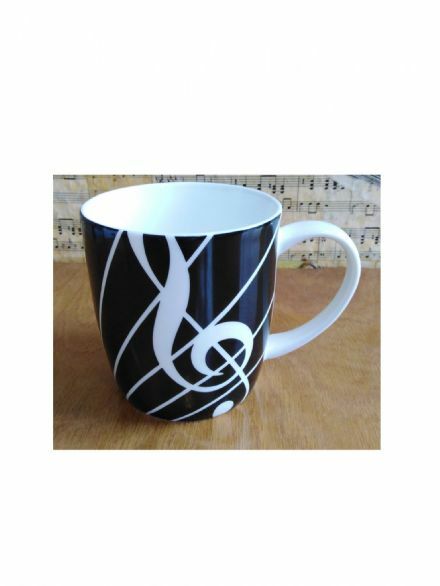 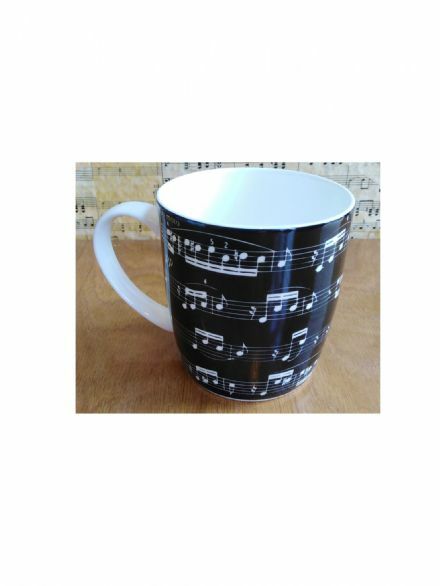 Sonata musical theme bone china mug. 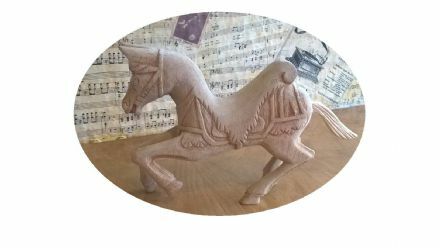 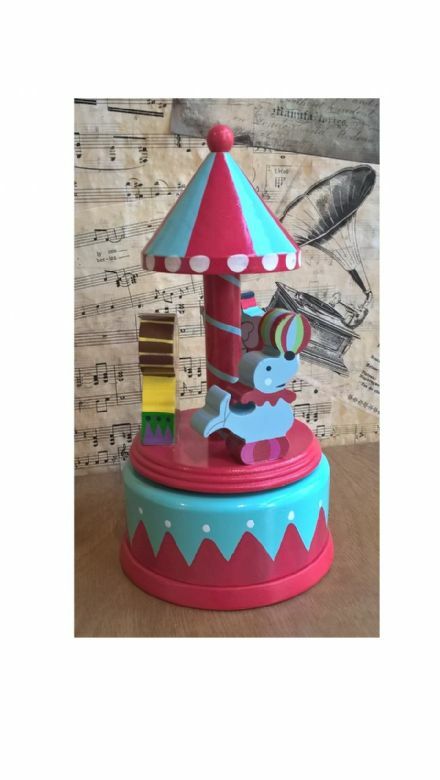 This is your opportunity to decorate your own carousel horse. 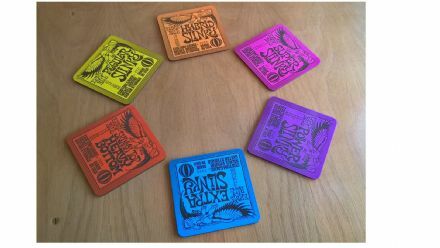 Ernie Ball Drinks Coasters - an unusual gift for the guitarist. 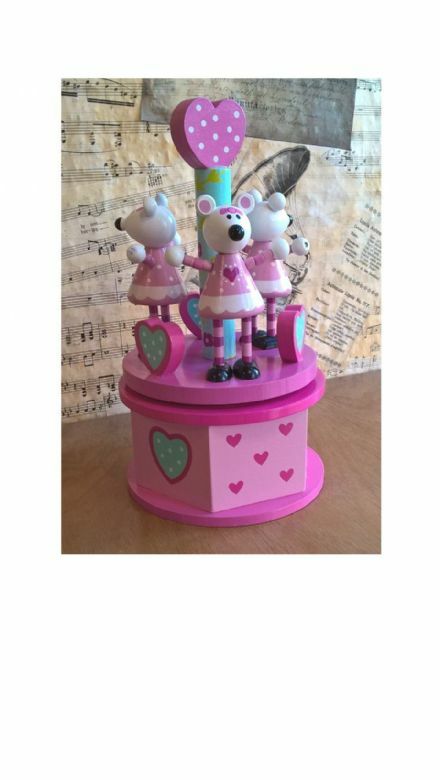 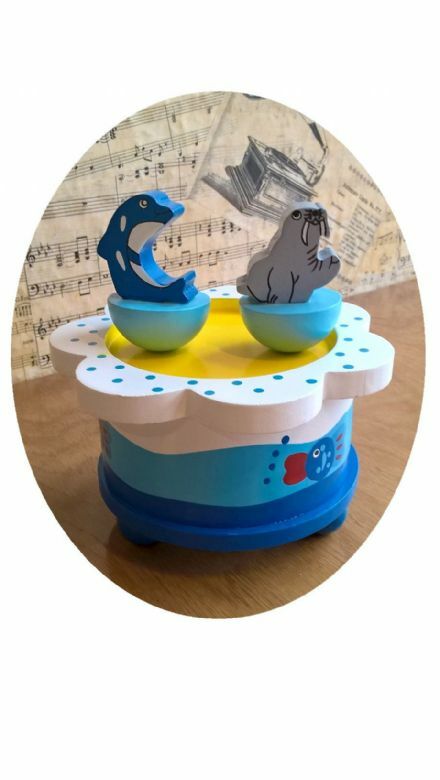 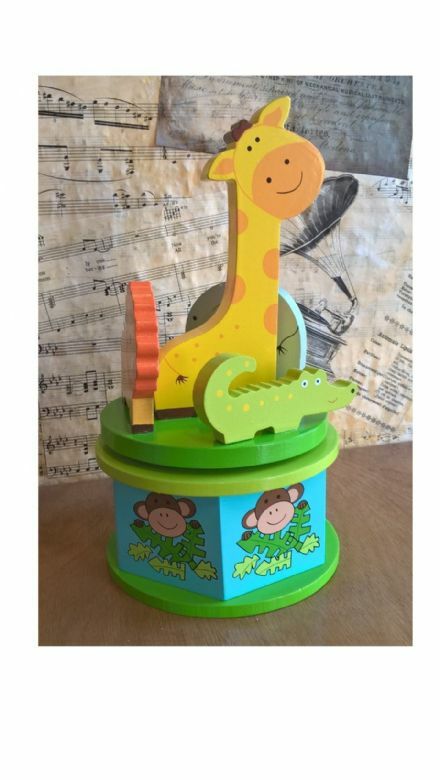 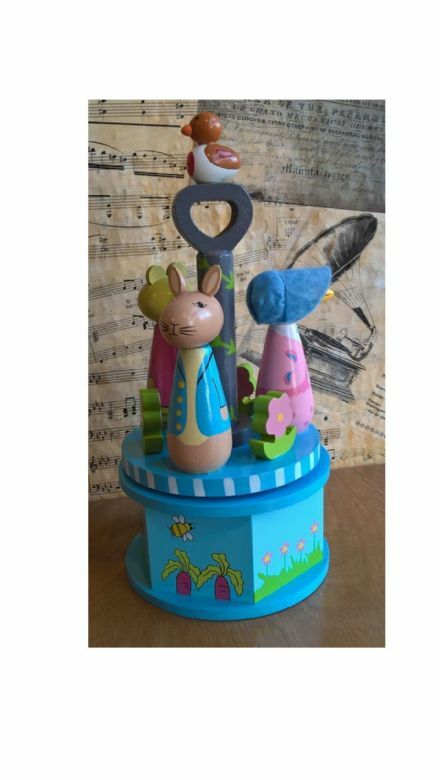 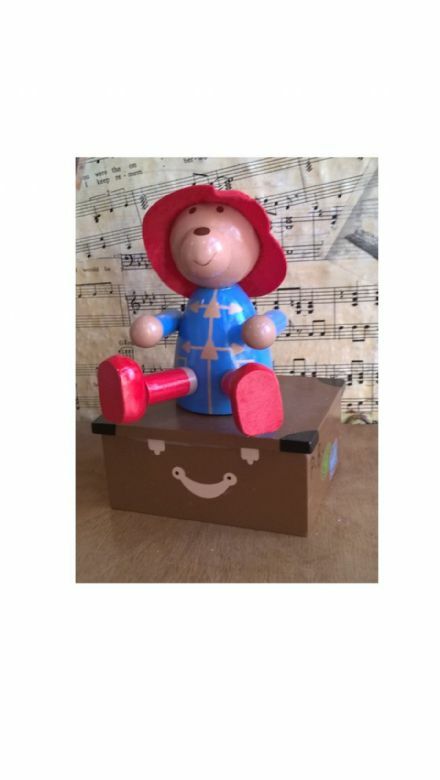 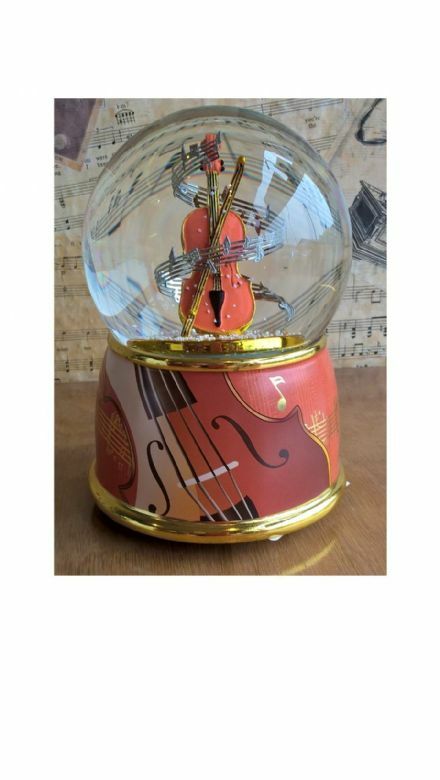 Above is our selection of music gifts, music themed gift, music teacher gifts, clockwork musical box gifts, and music box novelty gifts. 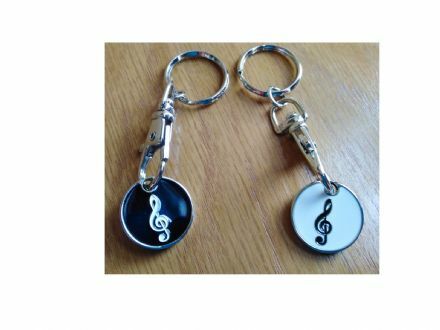 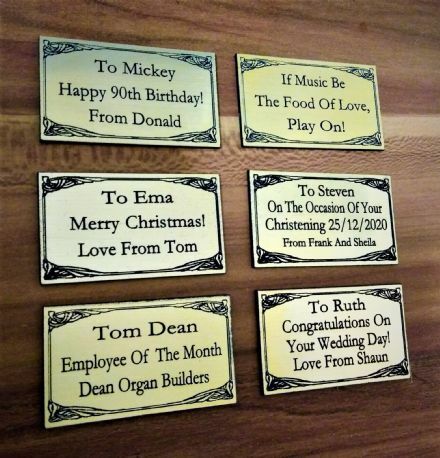 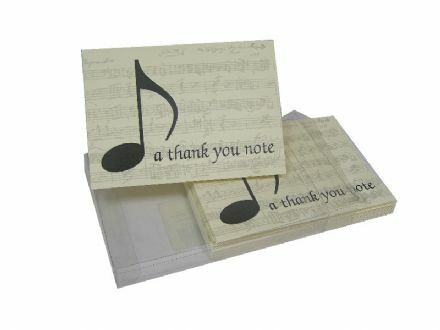 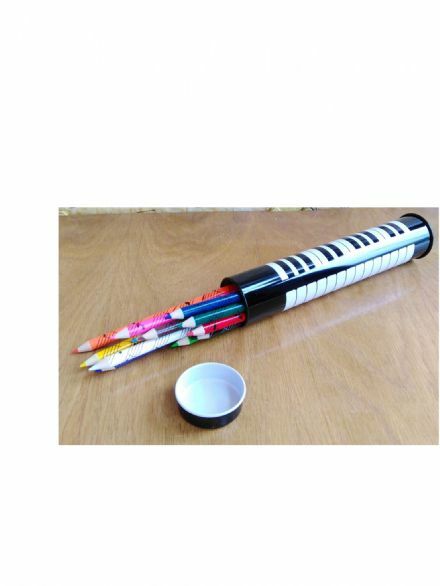 Music gift for musician and music teacher. 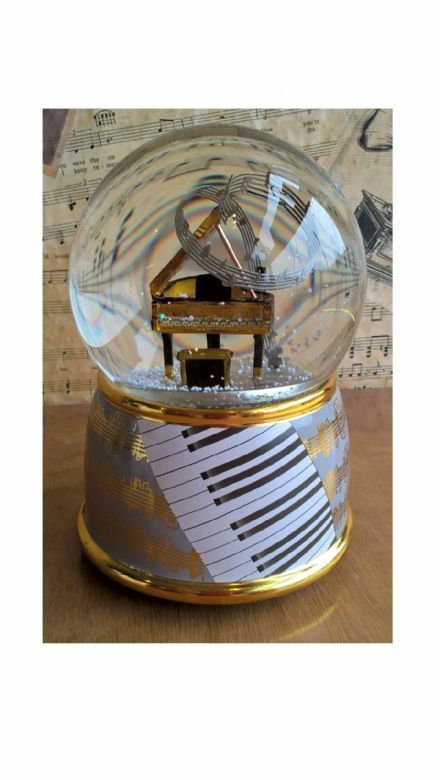 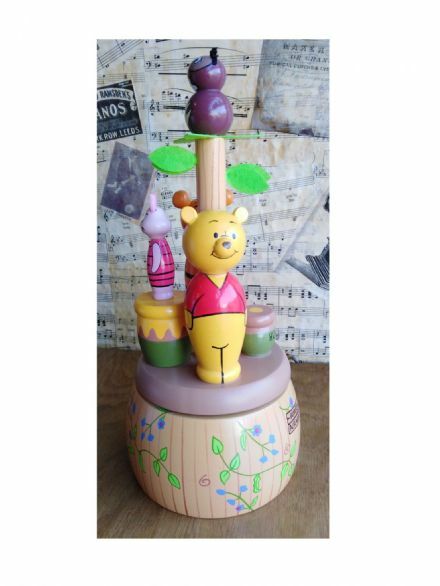 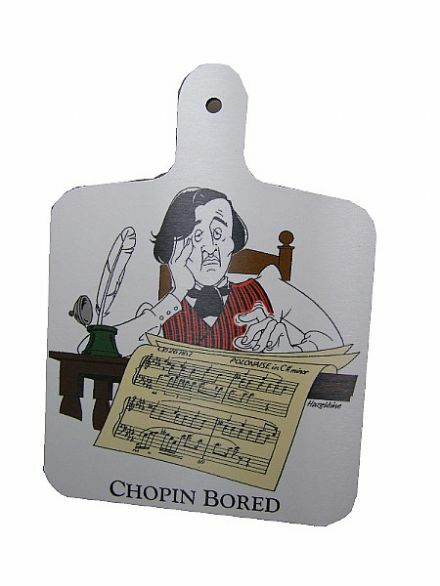 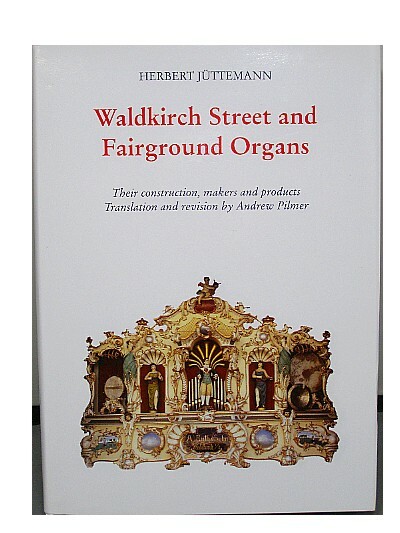 We are sure you will find a suitable music gift or clockwork musical box gift here.